Can your boss fire you because of your political views? Can a journalist publish stolen information? Can a university ban a controversial speaker? 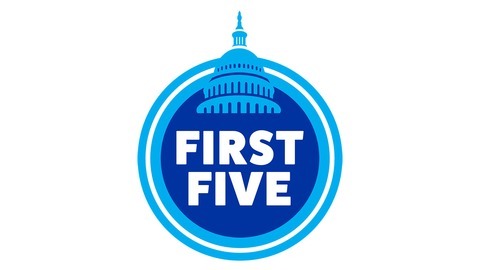 Learn the answers to these questions and more by listening to First Five. 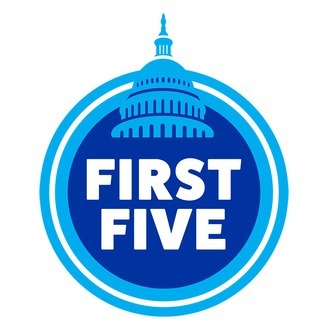 Hosts Lata Nott and Gene Policinski talk to the experts and cut through the jargon to explain how the five freedoms of the First Amendment work, and what you can do to protect them. A discussion with Alex Connor, editor-in-chief of the Iowa State Daily in Ames, Iowa. The seventh in a series of podcasts exploring student journalism and celebrating 2019’s Year of the Student Journalist. Co-sponsored by the Freedom Forum Institute and the Student Press Law Center.